OKI understands the many challenges confronting the business world today. 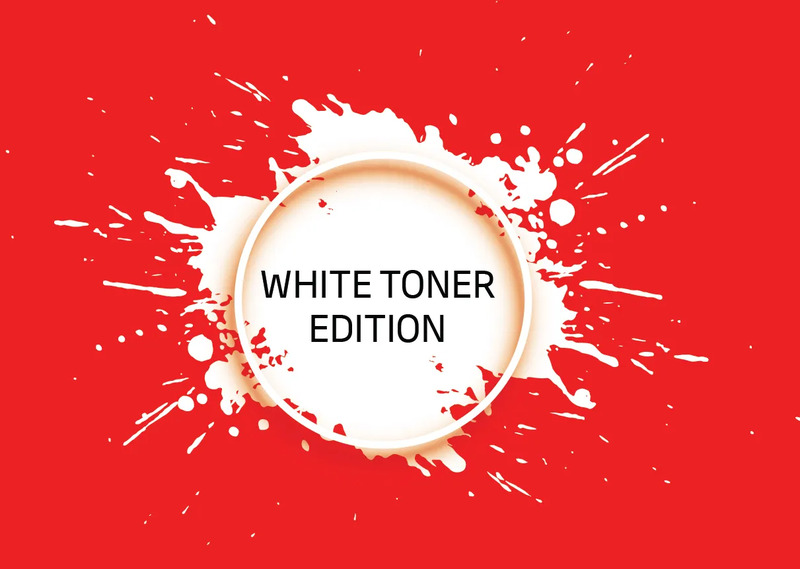 That’s why we offer a variety of world-class printing solutions designed to increase business productivity and reduce costs, while providing a low total cost of ownership. 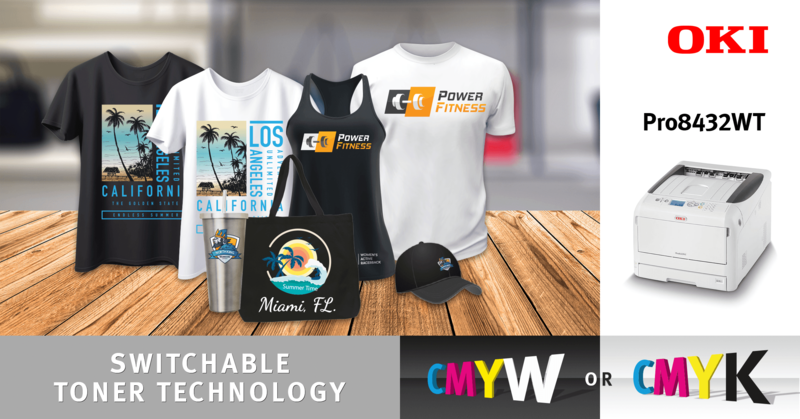 All of our custom printing solutions offer an effective mix of quality, performance, reliability and value. This helps you optimise your processes, by combining our cutting-edge technology, customised service and unrivalled support. Have our service made your day? Rate our Smile Factory service. 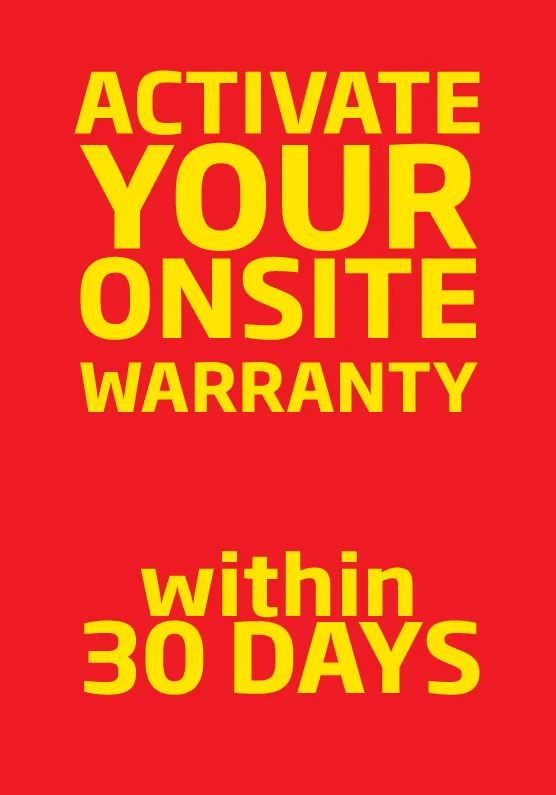 Register your free on-site warranty. Check warranty status and view terms. Our store locator will help you find a reseller that's closest to you. The ML4410 is the fastest model in OKI Microline range. It has been designed to handle multi-part listings at extremely high speeds. With low cost of ownership it is ideal. 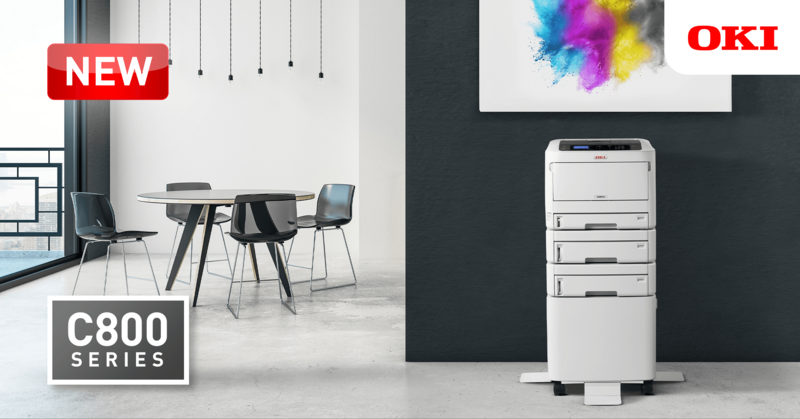 The MC853 A3 colour MFP is the perfect choice for small workgroups, offering excellent print quality and copy functionality all in a compact yet powerful device that has a low total cost of ownership.